An agreement to reaffirm support for the world's least developed countries to help them cope with global warming was a highlight of climate talks that ended early Saturday in Cancun, Mexico. The Green Climate Fund would manage a "significant share" of the $100 billion a year pledged last year at the Copenhagen climate talks. However, the decision does not spell out sources for that funding, which will not be distributed until 2020. Delegates from 193 countries meeting for the United Nations talks in Cancun also agreed on a plan to halt deforestation and pledged to share low-carbon technologies. However, the Cancun accord deferred for another year the tough work of carving out deeper reductions in carbon emissions. The 12-day gathering was held a year after the Copenhagen climate talks ended without any binding agreement on curbing greenhouse gases. 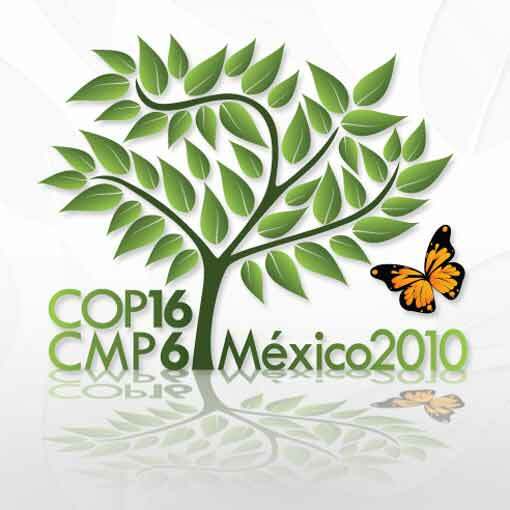 The Cancun agreement does not specify what will happen once the Kyoto Protocol expires in 2012 — postponing the debate until the next scheduled climate talks in South Africa in 2011.